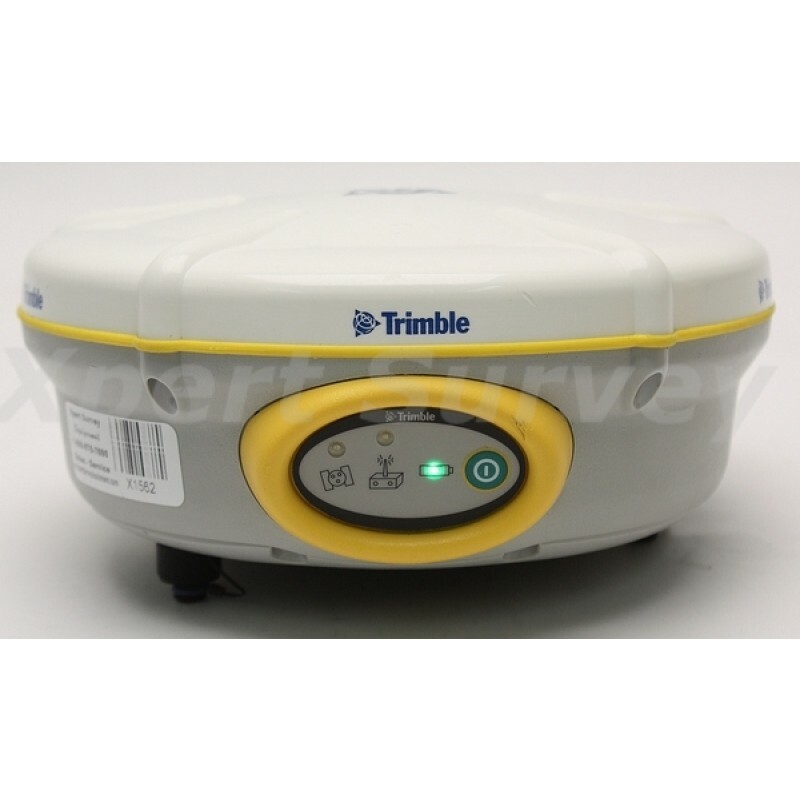 The Trimble® 5700 GPS receiver is an advanced, but easy-to-use, surveying instrument that is rugged and versatile enough for any job. 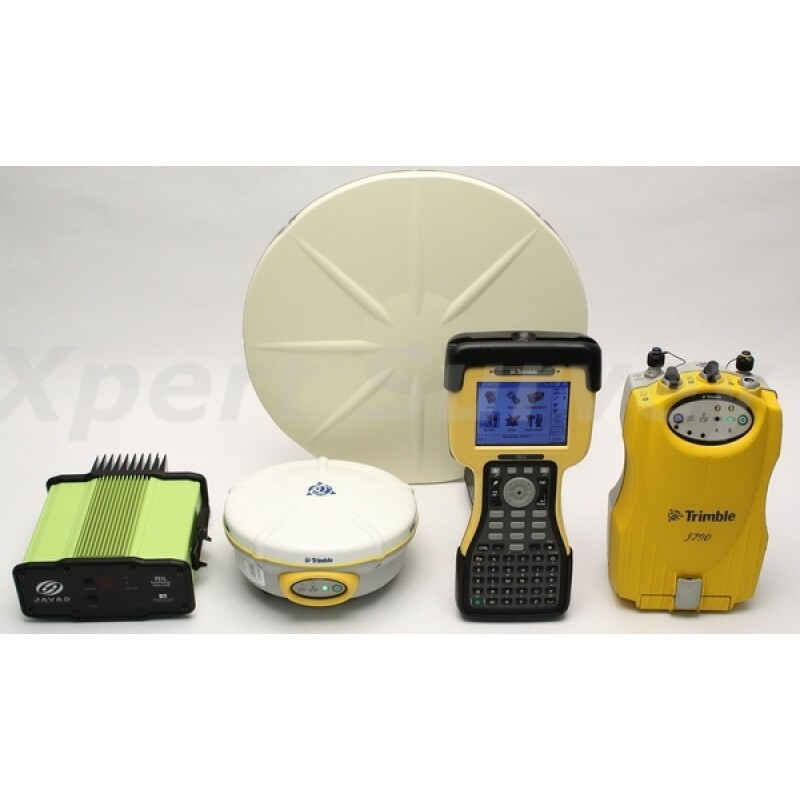 Combine your 5700 with the antenna and radio that best suit your needs, and then add the Trimble controller and software of your choice for a total surveying solution. 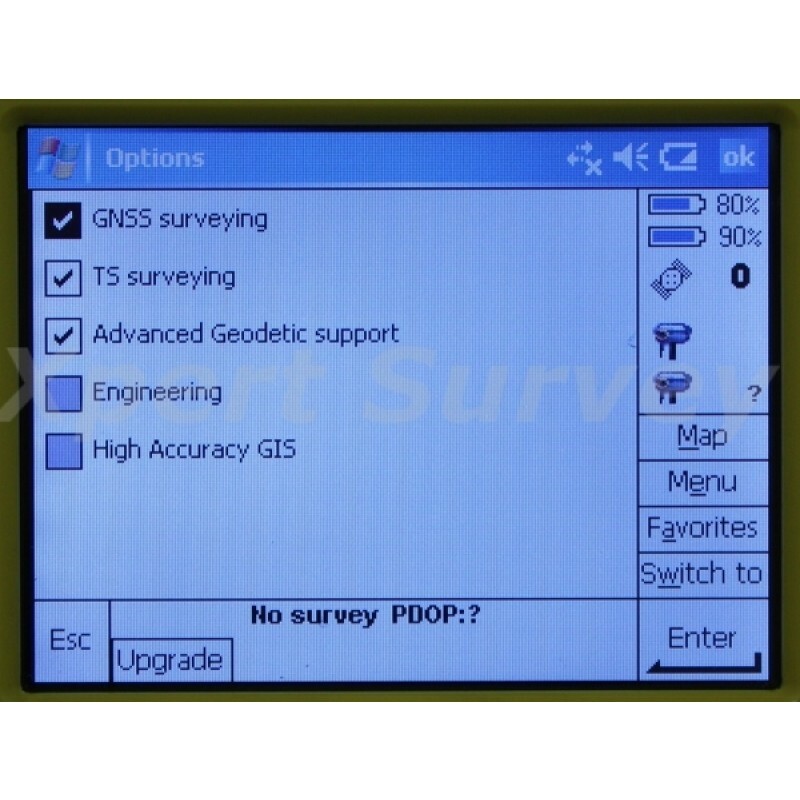 The powerful 5700 GPS system will provide all the advanced technological power and unparalleled flexibility you need to increase your efficiency and productivity in any surveying environment. 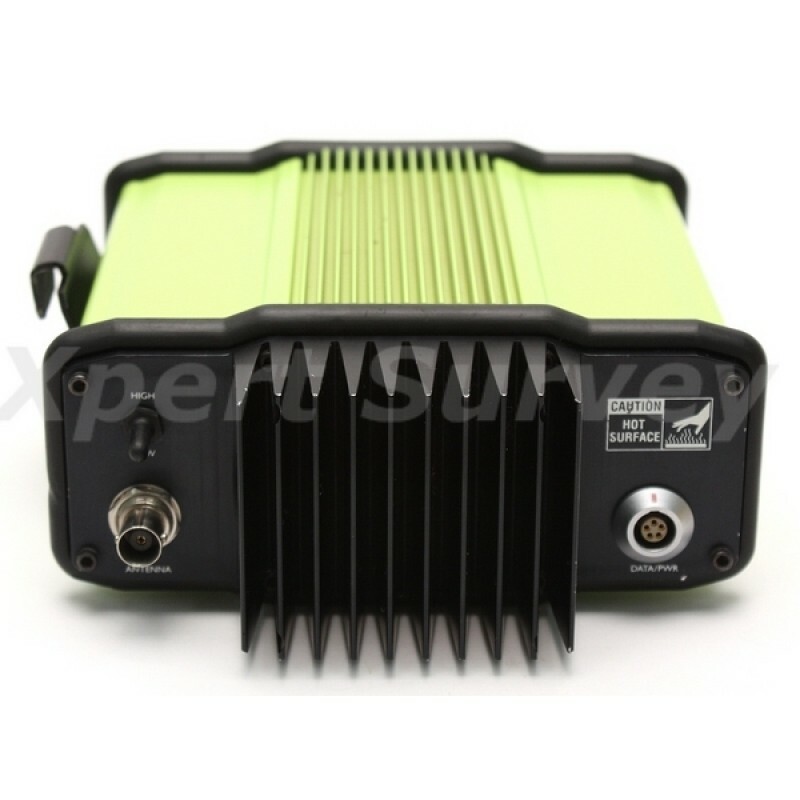 The 5700 is a 24-channel dual-frequency RTK GPS receiver featuring the advanced Trimble MaxwellTM technology for superior tracking of GPS satellites, increased measuring speed, longer battery life through less power use, and optimal precision in tough environments. WAAS and EGNOS capability lets you perform real-time differential surveys to GIS grade without a base station. 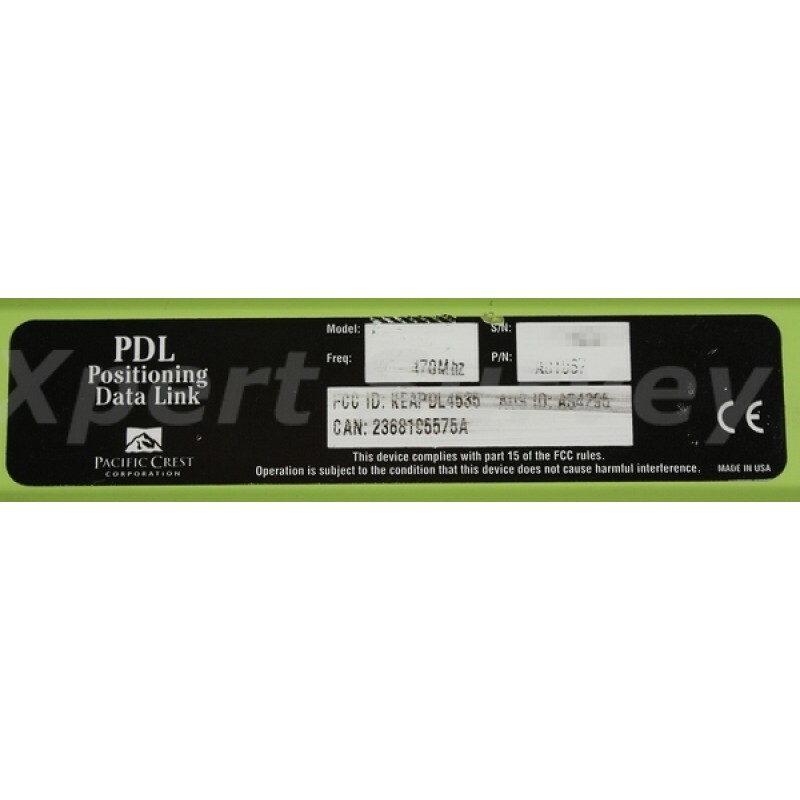 Use the receiver’s CompactFlash memory to store more than 8,900 hours of continuous L1/L2 data collection at an average of 15-second intervals. Transfer data to a PC at speeds of more than 1 megabit per second through the super-fast USB port. 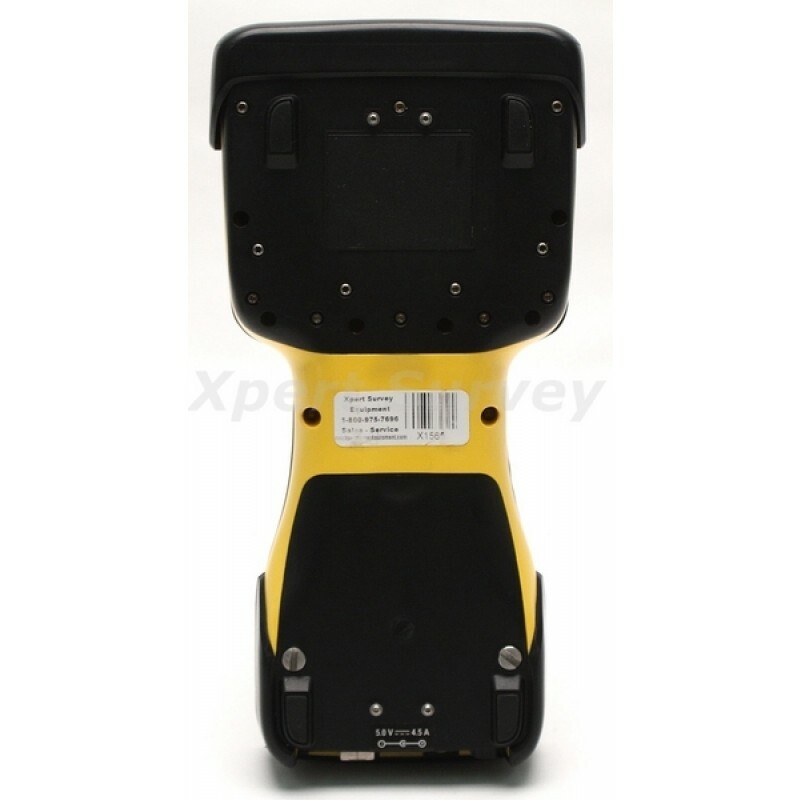 The Trimble 5800 is an ideal solution for the surveyor that needs a simple, straightforward GPS solution that performs under the most rigorous conditions. 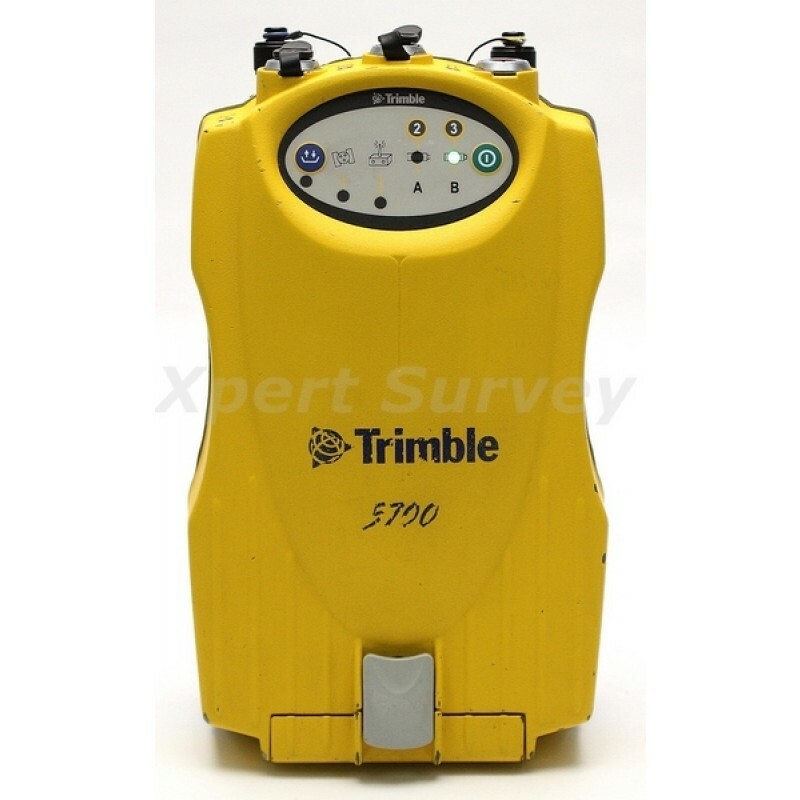 With flexible options for system configuration and upgradability, the Trimble 5800 is a smart long-term investment. 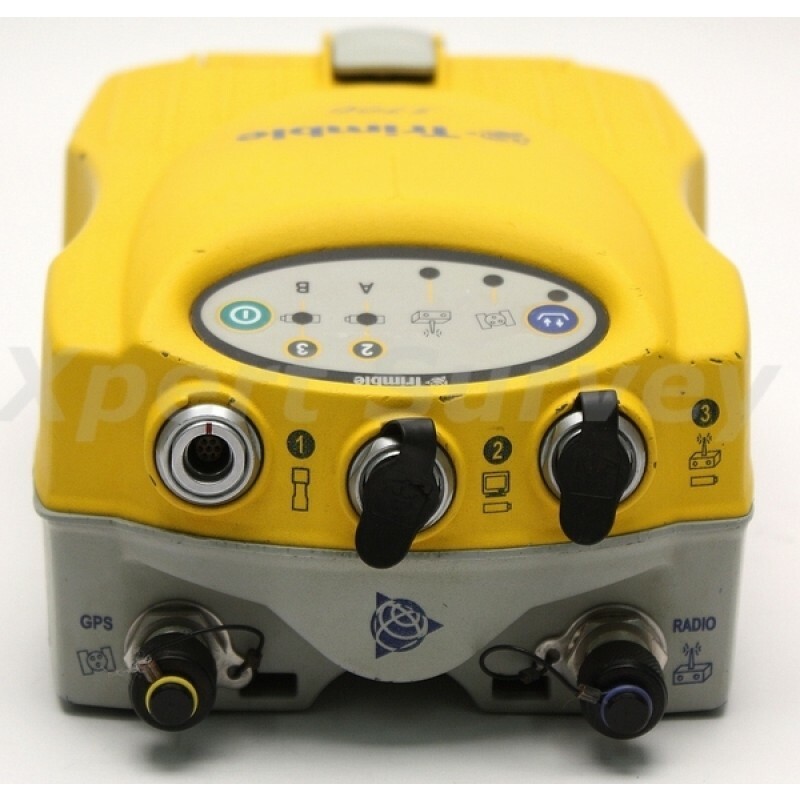 For simplified workflows, the new Trimble 5800 can be paired with a Trimble Recon for streamlined data collection. 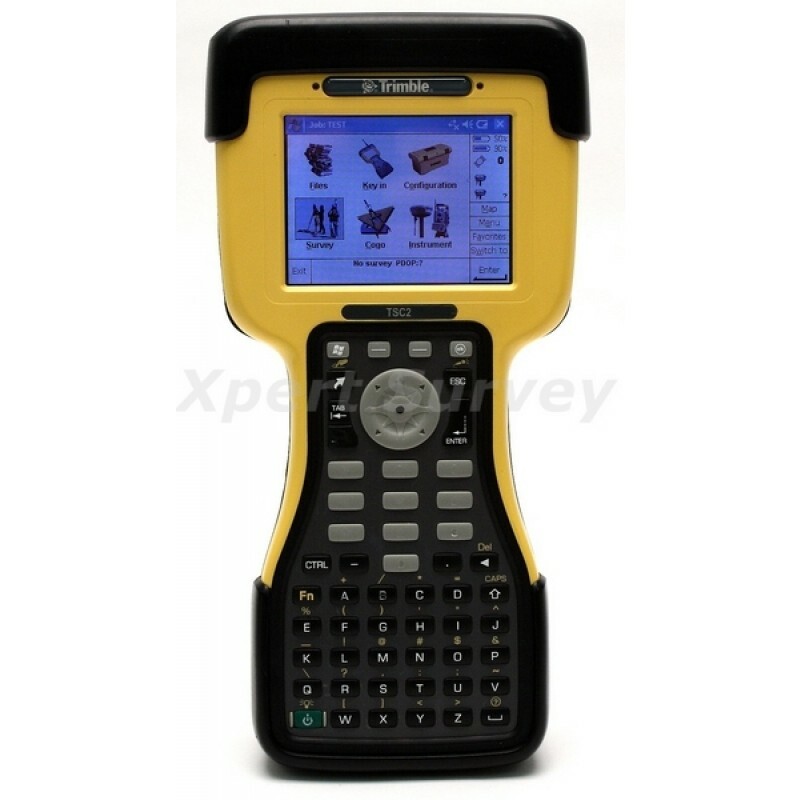 Combined with the Trimble TSC2 controller, the solution offers increased flexibility for all surveying needs, securing your investment as your business grows. 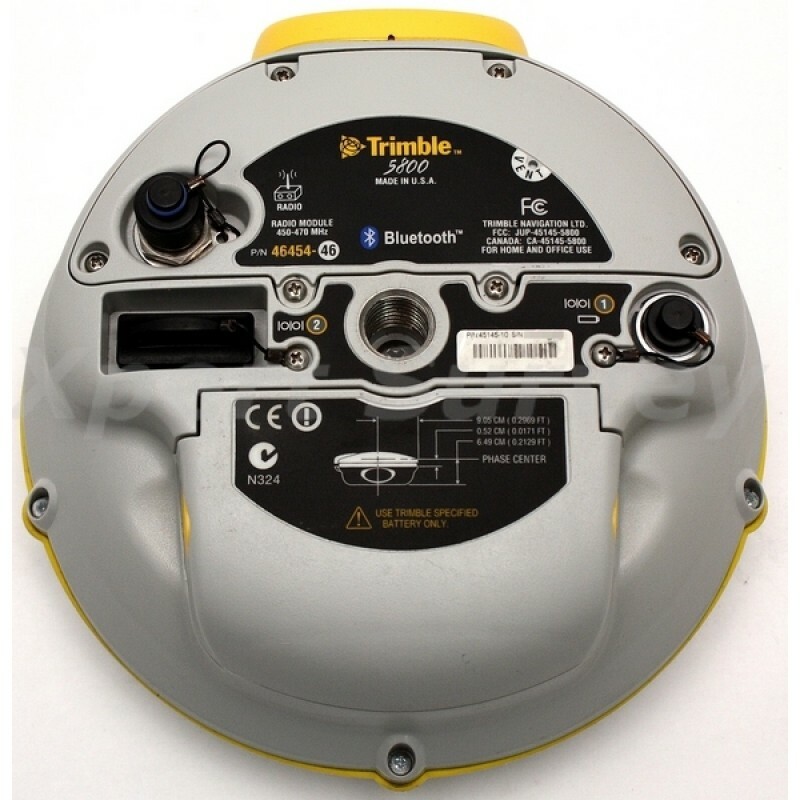 The Trimble TSC2 also controls nearly all other Trimble sensors including the Trimble S6 Total Station and Trimble R8 GNSS Receiver. With Bluetooth wireless technology built in, cables are a thing of the past. 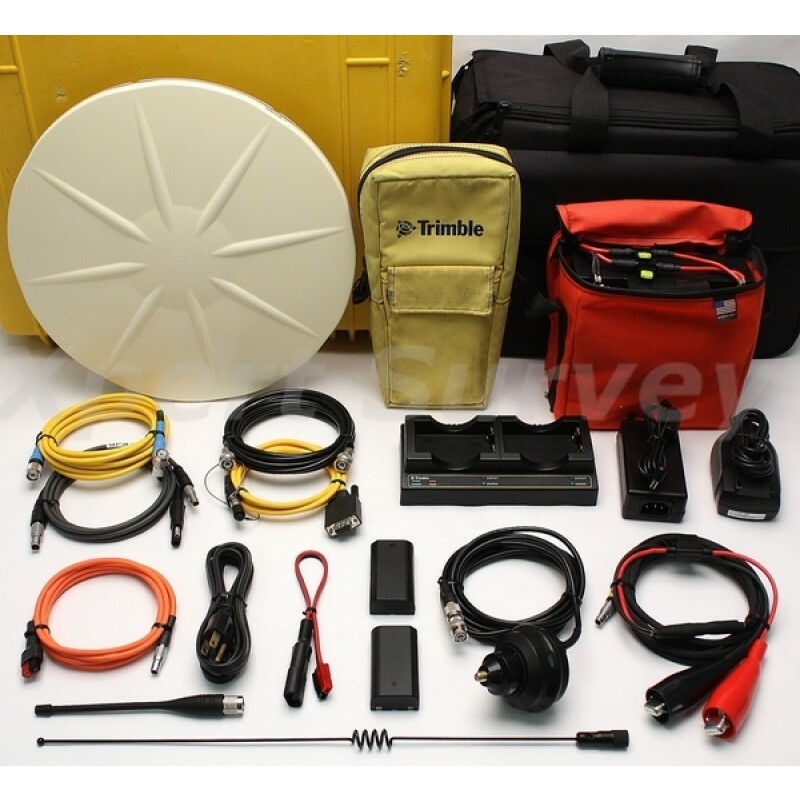 The TRIMMARK™ 3 radio modem provides a convenient, versatile means of establishing a robust wireless data broadcast network for real-time, high-precision GPS survey and telemetry applications. 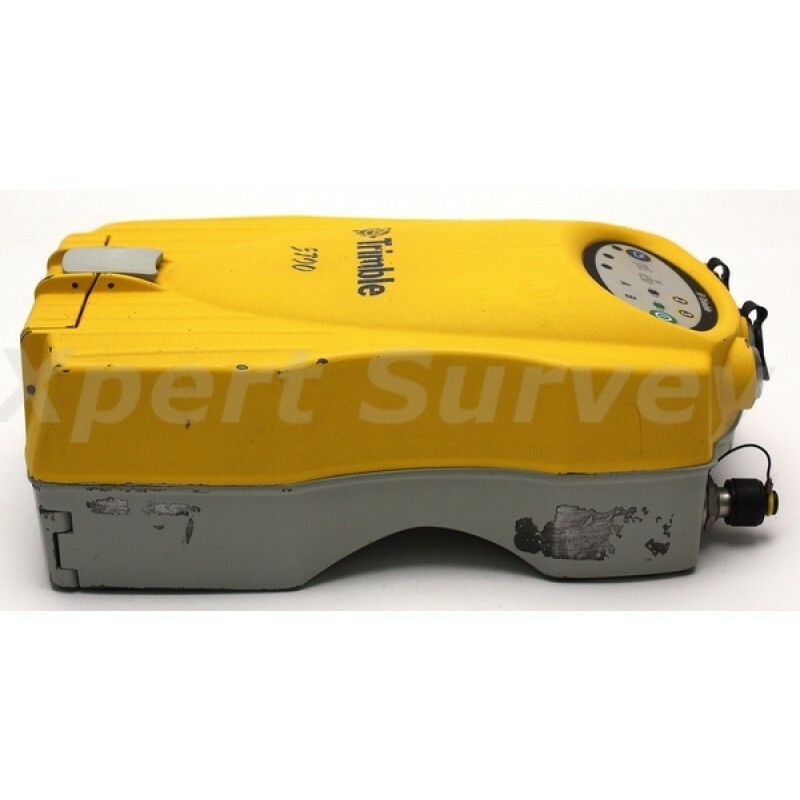 It’s a quality accessory for the Trimble Toolbox of Integrated Surveying™ Solutions. 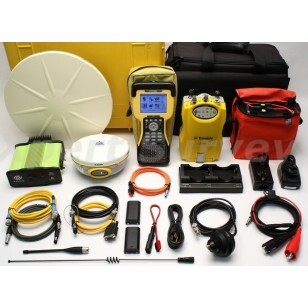 The rugged, compact TRIMMARK 3 radio modem is designed for use in tough environments and in a variety of situations. 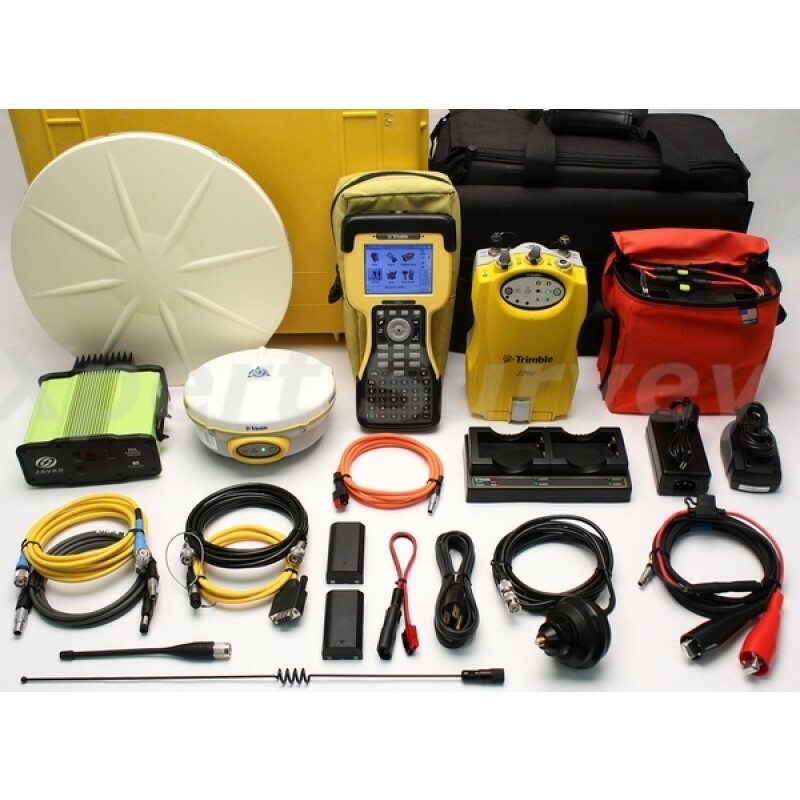 The single unit is usable as a base station, repeater station, or rover receiver for maximum versatility. 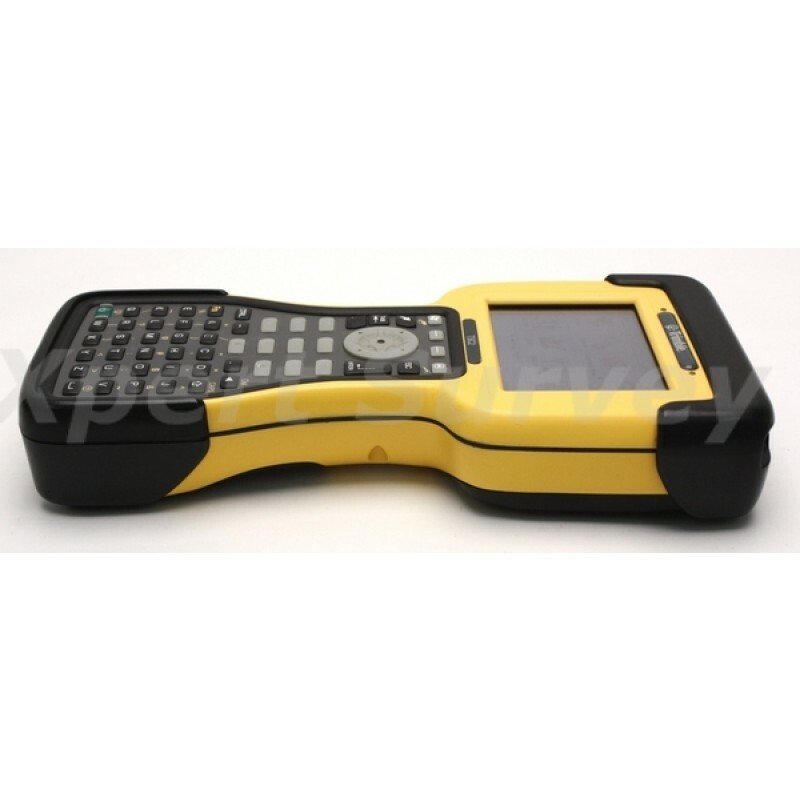 However you use it, you’ll appreciate its simplicity and famous Trimble reliability and quality. The TRIMMARK 3 radio modem provides selectable power outputs of 2, 10, or 25 Watts to support both shortand long-range operations, conserve battery life and minimize risk of interference with other systems. 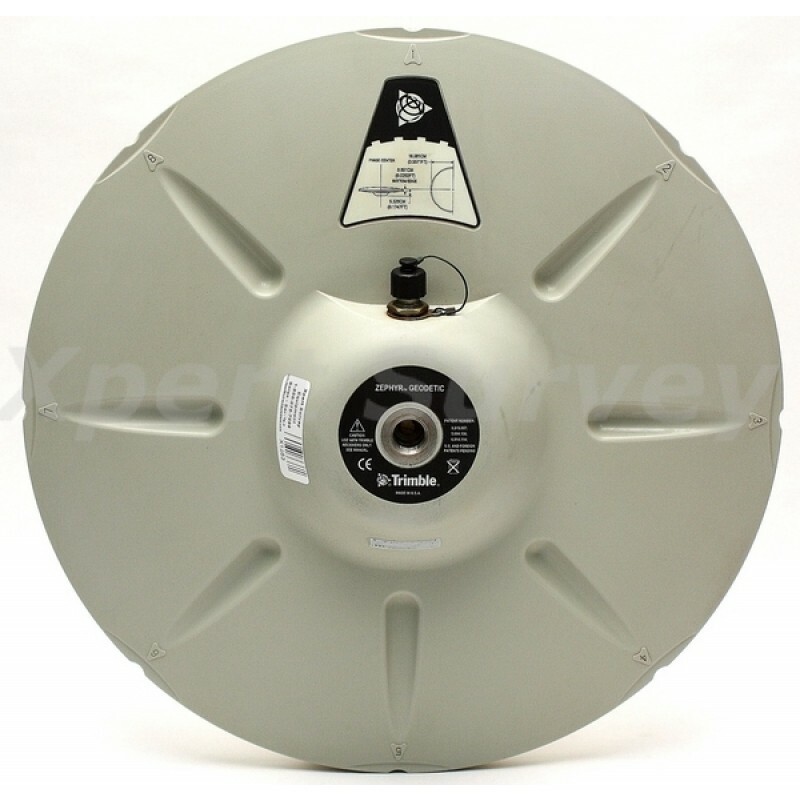 A 25W base unit broadcasts up to 15 km (8 miles) line-of-sight, under optimal conditions. Path obstructions and terrain can reduce the typical effective range to 10 to 12 km (6 to 7 miles). One or two additional units can be networked as repeater stations to extend range, minimize base station moves, and provide seamless coverage around local obstacles such as large buildings or hills. 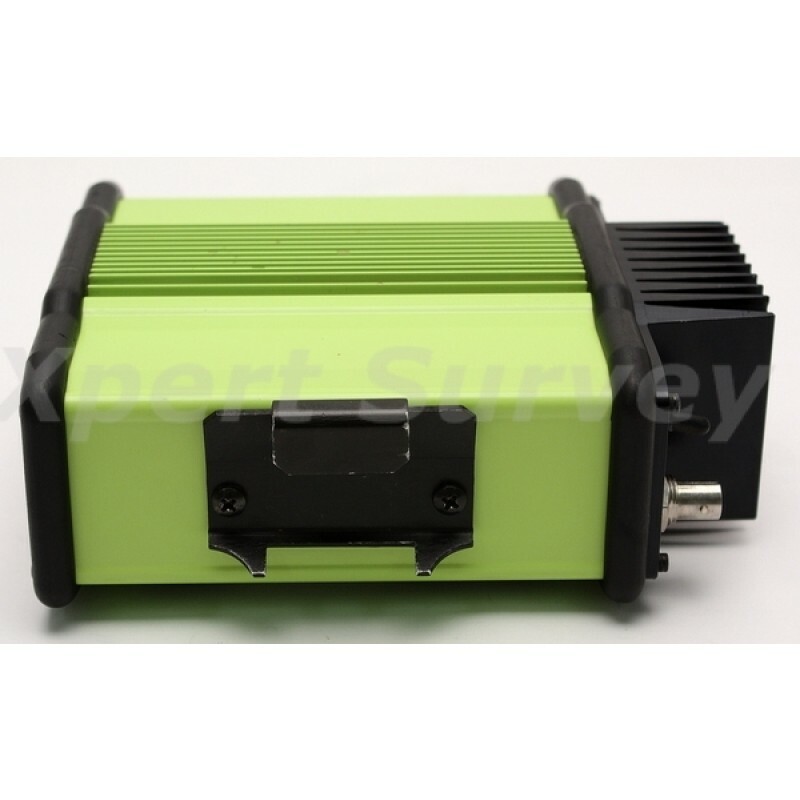 The typical range of a 2W repeater is 5 to 8 km (3 to 5 miles). 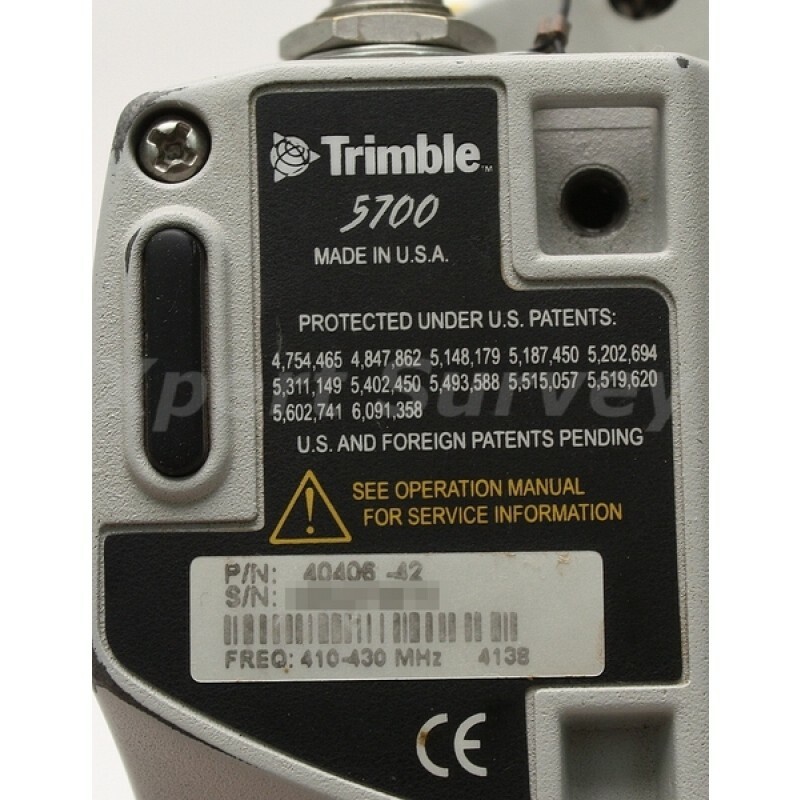 A TRIMMARK 3 radio modem broadcasts or repeats data to Trimble survey-grade GPS receivers, such as the Trimble 4700 or 4800, that either contain an internal radio modem or are being used with a TRIMMARK rover. The TRIMMARK 3 is fully backward compatible with the TRIMMARK IIe radio modem, so it can be used in both new and existing systems. 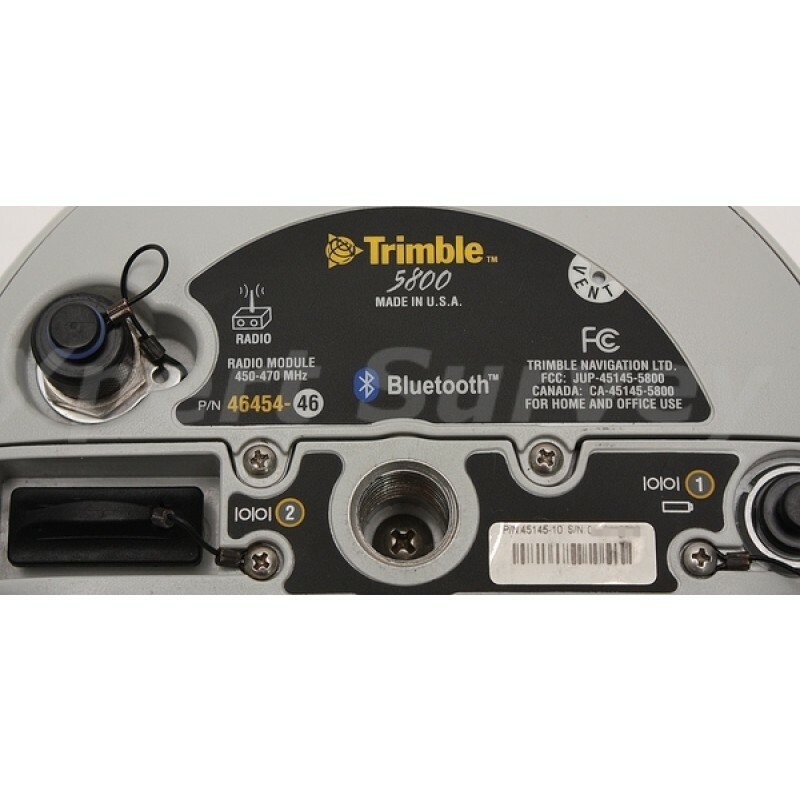 The TRIMMARK 3 radio modem can be configured completely and easily in the office by using the supplied WinFLASH utility on your computer. 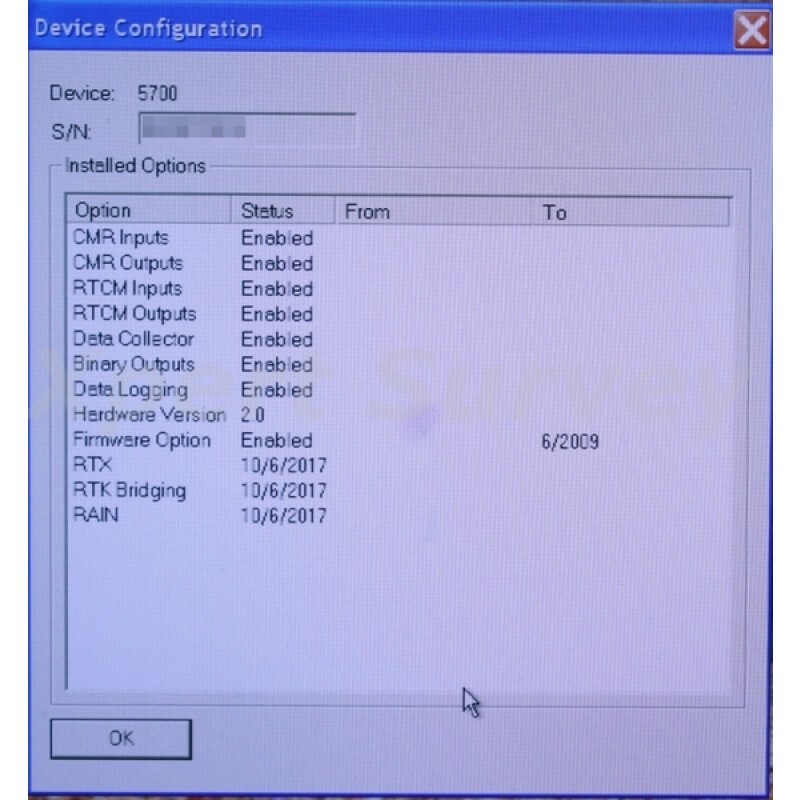 Many functions also can be configured in the field from the front panel or from the Trimble Survey Controller™ software used with your GPS survey receivers. 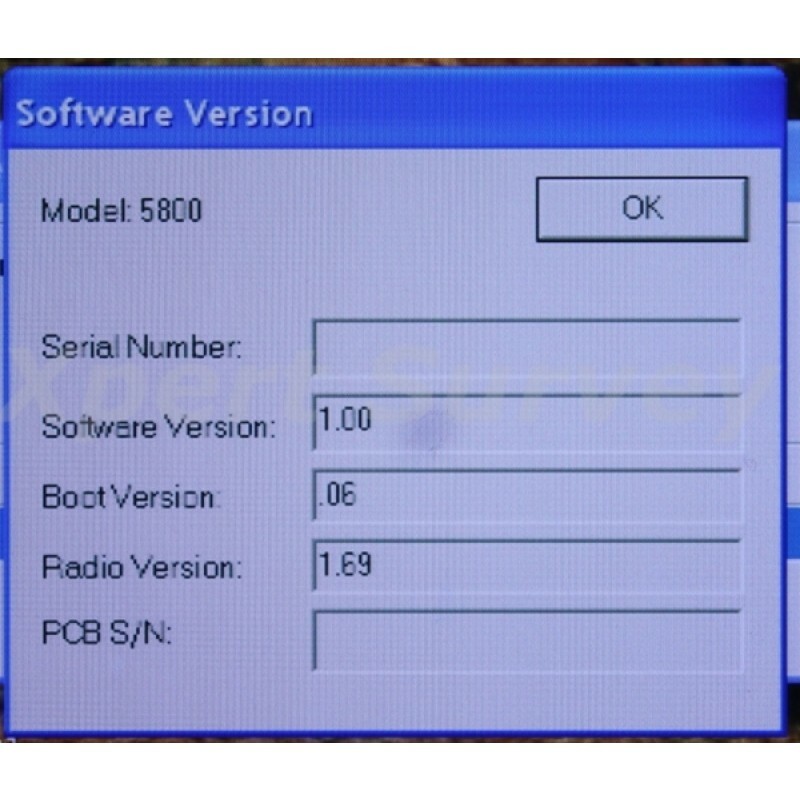 The serial port communication settings are easily set to match the default settings on the GPS receiver. You can configure each broadcast network to operate on one of up to 20 programmed channels via a built-in channel selector. 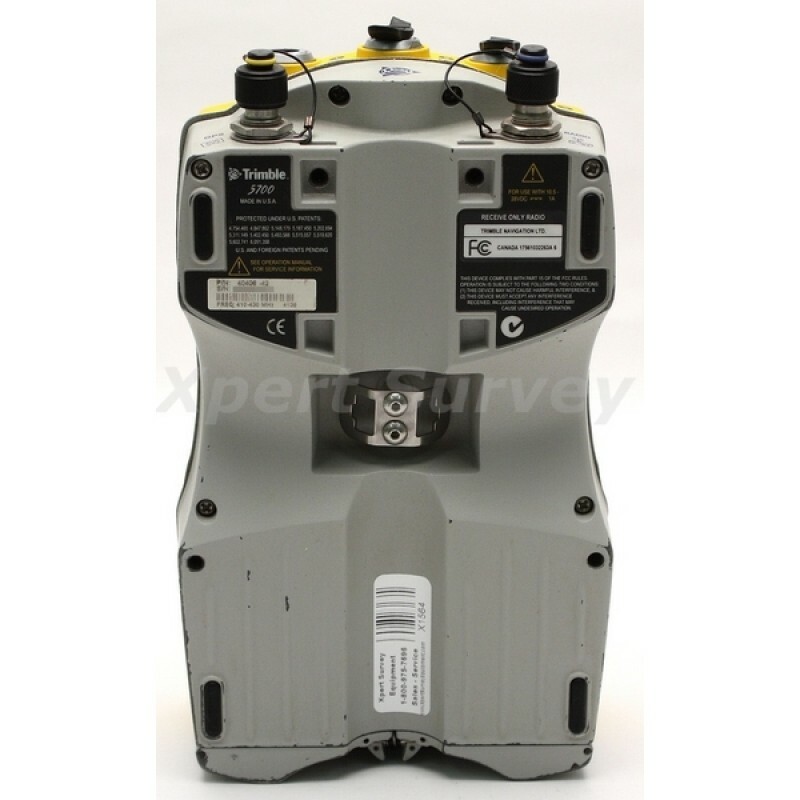 Channel spacing of either 12.5 or 25 kHz is programmable at the factory or by a service provider. To reduce the risk of interference in a congested RF environment, you can use the built-in audio speaker to monitor activity on the selected channel. 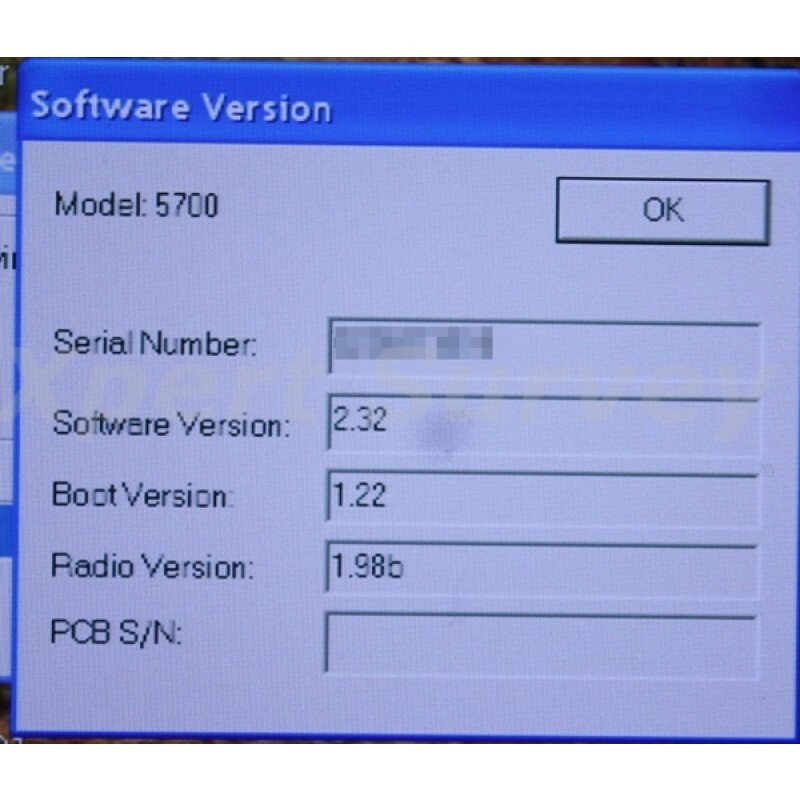 The unit also can automatically monitor the channel using its softwareselectable carrier detect function to detect other users on the channel before transmitting. The TRIMMARK 3 radio modem is available as a stand-alone product as well as in convenient base and repeater equipment sets. Available in three frequency bands, the TRIMMARK 3 radio modem is designed to meet the licensing requirements of many countries around the world. 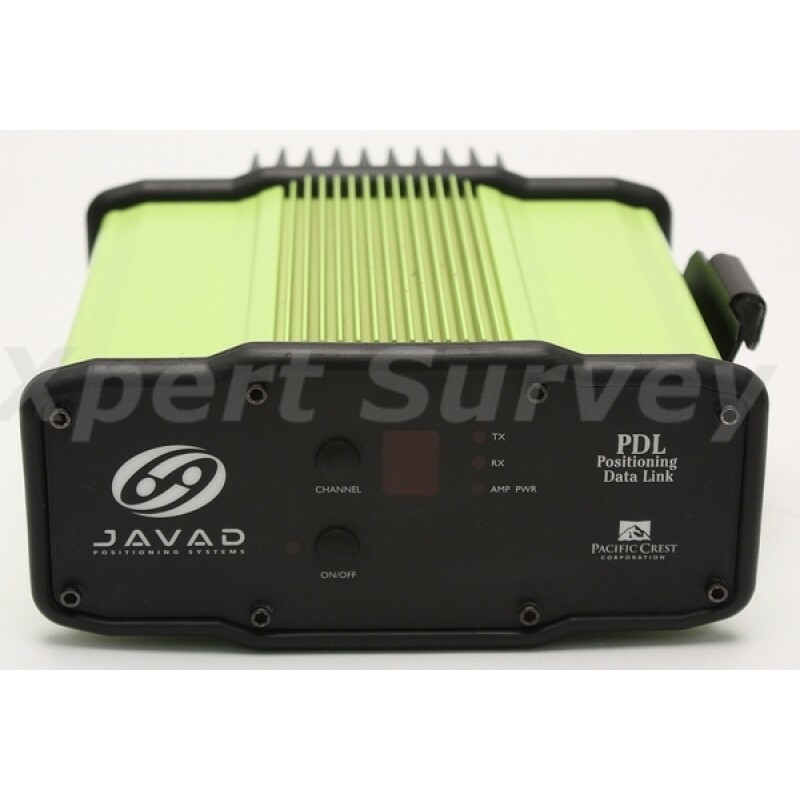 Number of Channels Can be ordered with up to 20 programmed frequencies, internally stored. 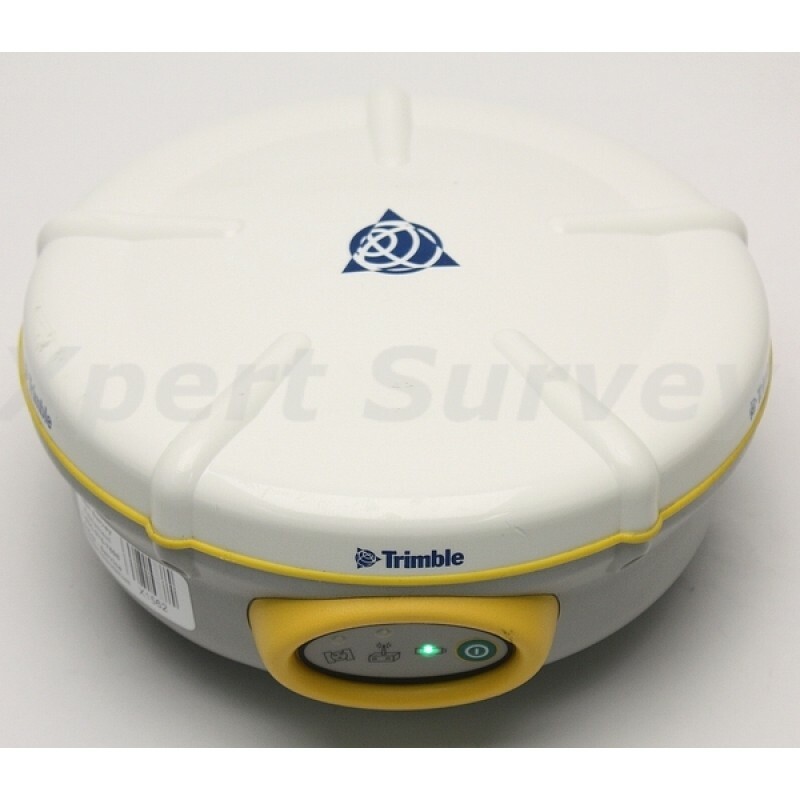 The Trimble Zephyr Geodetic antenna is ideal for control work. The Zephyr Geodetic incorporates a large Trimble Stealth™ Ground Plane, which literally burns up multipath energy using technology similar to that used by Stealth aircraft to hide from radar. 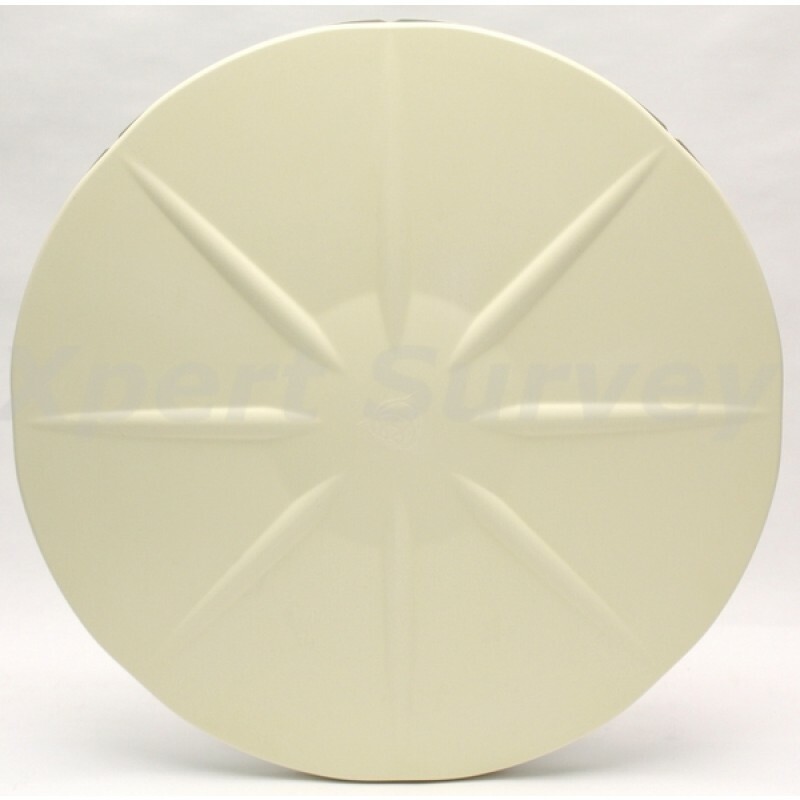 It is protected by weather-resistant materials and a low profile design, so when the antenna is used for a permanent installation, you can count on many years of continuous operation without the need for a radome.